For the last few years we’ve been spoilt by a range of ladies Beadnell jackets with gorgeous Liberty print linings; from the more subtle to louder designs and linings, these have proved popular. Unfortunately this collaboration has come to an end, but instead of feeling despondent, this has led to something more exciting – Barbour has taken the creative action of designing their own range of bespoke linings, under the umbrella name of Country Cottage; these new 4 prints are called Water, Poppy, True and Ornate. These Country Cottage prints were launched for Spring Summer 2013 and feature on the Print Beadnell Jacket, Printed Summer Liddesdale Quilt, Printed Summer Liddesdale Gilet, and the Print Trim Summer Liddesdale to name a few. Below we’ll show you some of the other products these lovely patterns have been paired with. 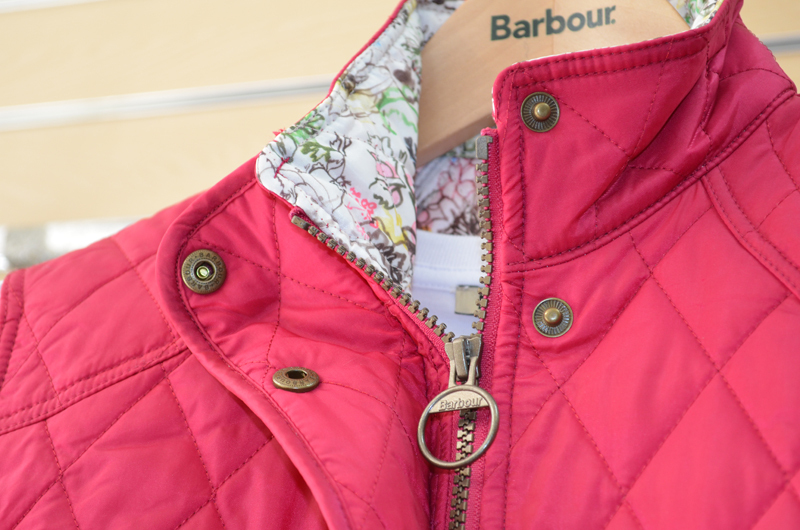 These prints are great because they are so different from each other, giving a wider appeal to Barbour fans. 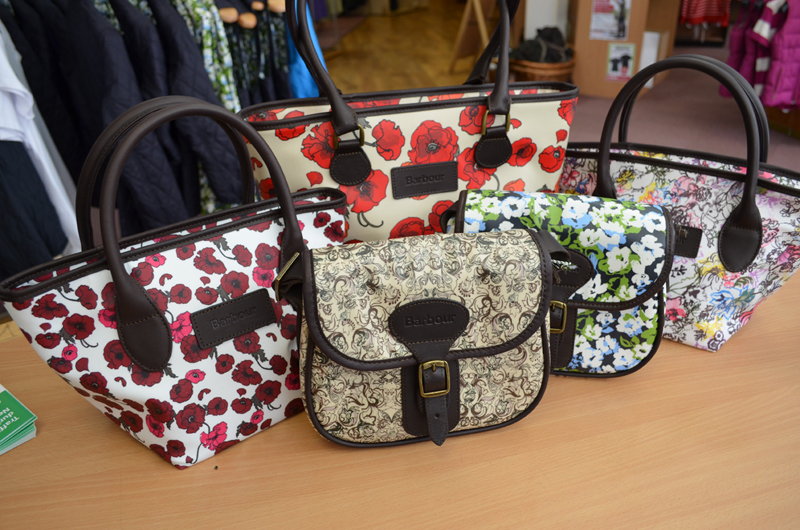 For Autumn/Winter 2013 there will be a new set of patterns for the new collection – we’ve had a sneak peak and can’t decide which one we like best, but we can’t wait to show you later in the year. barbour, Barbour bags, Barbour Beadnell, Barbour Beadnell jacket, Barbour Country Cottage, Barbour gilet, Barbour Jersey, Barbour Liddesdale, Barbour polo, Barbour prints, Barbour Quilt, Barbour quilt jacket, Barbour rugby, Barbour shirt, Barbour Tee, Barbour tote, Barbour Wax, Barbour wax jacket, Beadnell jacket, Country Cottage, Liddesdale, Liddesdale Jacket, quilt gilet, quilt jacket, wax jacket. Bookmark.